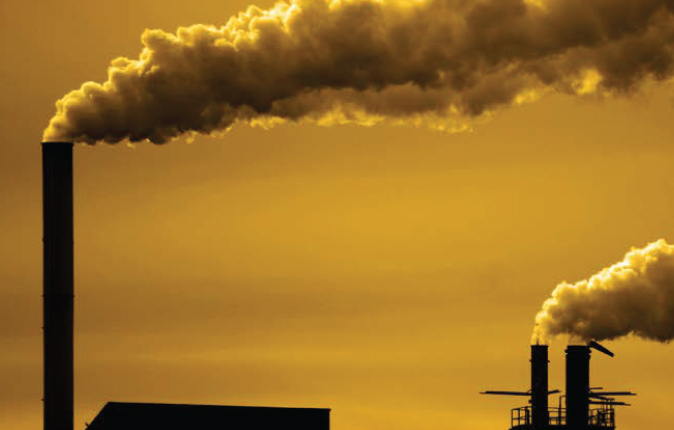 APTIM’s experienced air pollution specialists conduct audits of facility emissions, including determination of process inputs, chemical and physical changes that occur during the process, and emissions from the process. APTIM compares this information with applicable state and federal regulations and assists in developing an acceptable environmental compliance program. 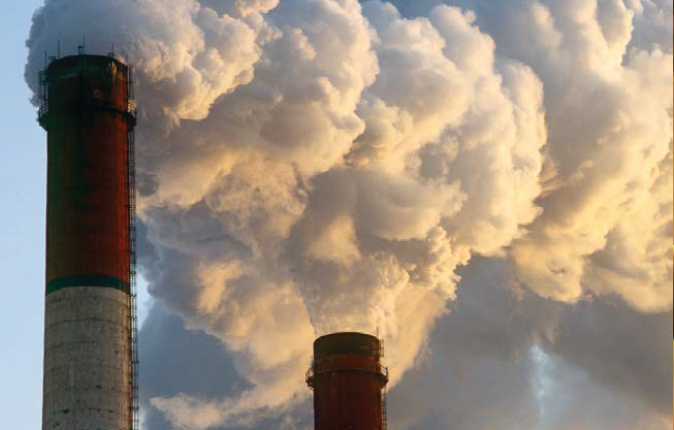 Pollutant characterizations take data on facility emissions determined by an audit and compare it to hazardous air pollutant lists, Superfund Amendment Reauthorization Act lists, and other hazardous materials identified in regulations. APTIM’s air permitting experience includes utility-related permitting of all types. Our experience allows us to offer the quickest, most efficient methods of obtaining project permits for our clients while meeting construction and engineering schedules. APTIM’s permitting staff develop new Title V operation permits, renewal applications, modifications and construction permits in more than a dozen states for clients including Sunflower Electric, NRG Energy, Entergy, Cleco and Reliant. We assist clients in crafting greater operational flexibility and less burdensome permit conditions for efficient monitoring and recordkeeping. We specialize in air quality dispersion modeling that determines the impacts of utility operations on immediate geographic and long-range transport. Our engineers and scientists evaluate the terrain, meteorology, and other relevant factors to identify any emission source and its effect on the area in question. For those clients who must comply with state and federal requirements, APTIM develops modeling protocols consistent with all EPA models, such as nearfield (AERMOD) and long-range transport (CALPUFF). APTIM supports the development and management of our clients’ compliance strategies. We complete emission measures and provide emission services, including compliance assessments, permitting, dispersion modeling and emission control evaluations. Our approach can improve compliance and accuracy of air emission inventories required as part of Toxic Release Inventory (TRI). APTIM routinely compiles TRIs and annual air emissions data for a wide variety of utility clients, states and U.S. Environmental Protection Agency (EPA) regions. APTIM reviews facility operations, emission points, and prepares a list of applicable regulations for each facility type. Proposed or pending federal or state regulations are included as applicable. 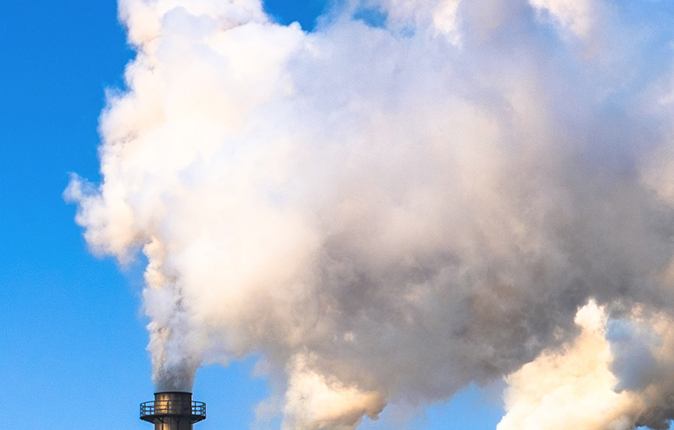 APTIM experts can review a client’s process product list and determine which materials have been declared a hazardous air pollutant under the Clean Air Act Amendments of 1990. APTIM reviews client’s process product lists and determines the applicability of federal regulations relative to maximum available control technology standards. APTIM’s emission testing, leak detection and repair experts develop, and implement proper testing protocols to provide the necessary information. APTIM determines the impact of the source emissions on the environment, develops the procedures, and provides the expertise to properly estimate the environmental impacts.